How many times have you wished that for a special occasion such as birthday, wedding or New Year’s Eve you have long, thick hair that will make you look glamorous and attractive? In today’s post I’ll help you about that. Long and thick hair can now be accessible to everyone. No more need to wait for years to get your hair has reached the desired length. Hair is one of the main advantages and an important fashion accessory to every woman. So I’m happy to introduce you to one amazing online store, and is called Mofain.com. 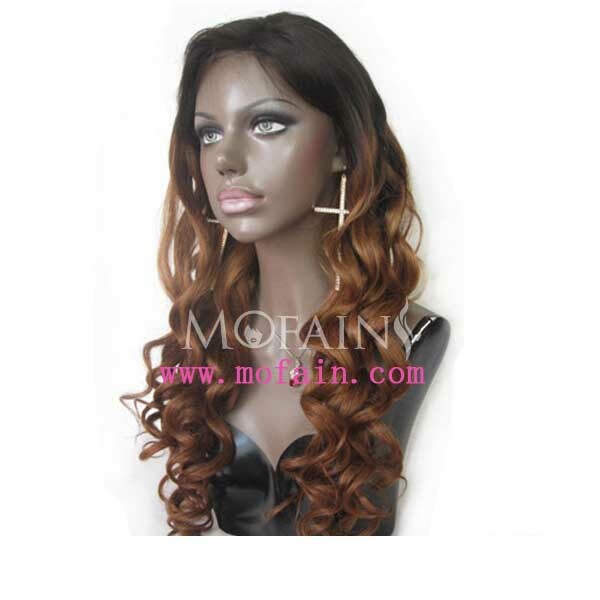 This store is specialized in selling wigs, hair extensions, hair pieces as well as hair tools and accessories. This beautiful online store can help make your hair more beautiful and more luxuriant. 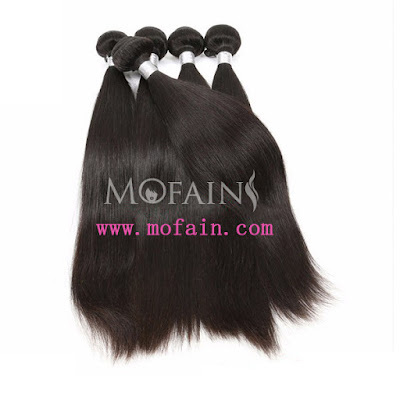 They have to offer 100% Remy Human Hair Wefts and 100% Human Hair Wigs. All their human hair wigs are made of 100% real human hair whether Brazilian, Indian, Peruvian, Malaysian, Philippine or European Virgin or Remy hair. All their wigs are up to date and fashionable and come at super affordable prices. 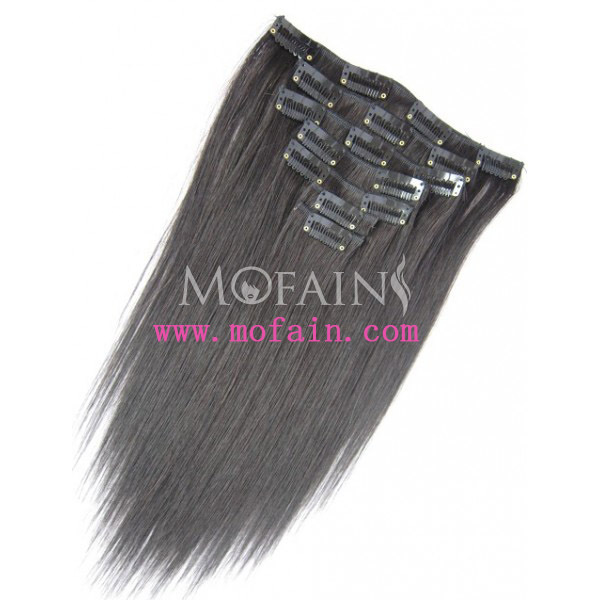 Mofain.com provides you with the ideal solution for rapid transformation in order to obtain the desired appearance. There’s a variety of styles, lengths, textures and colors. The simplest and quickest way of changing hairstyles suggest you Clip in Hair Extensions. Puting and removal is extremely simple. They offer a large choice of colors, lengths and the most important is that the hair is very quality. You can treat like it is 100% yours. Changing your look has never been easier or quicker and cheaper!